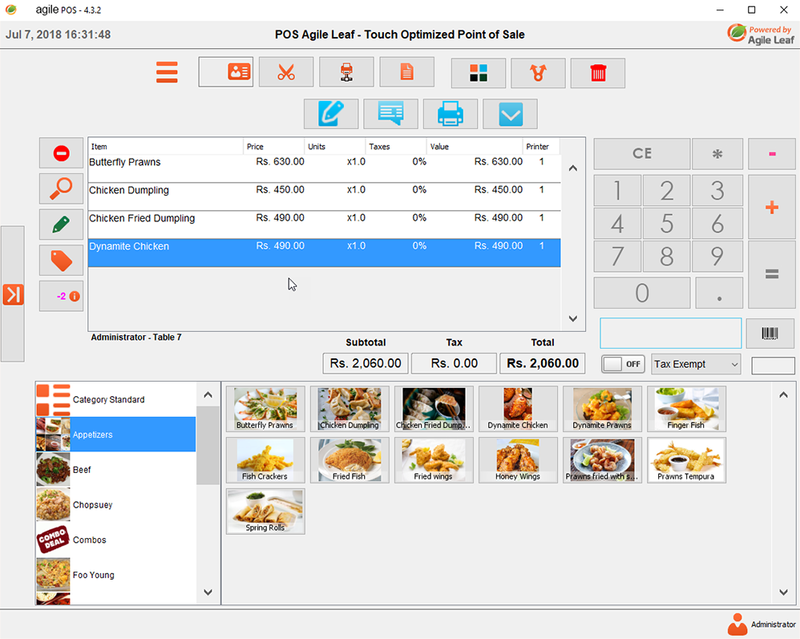 Our POS is designed for variety of businesses. 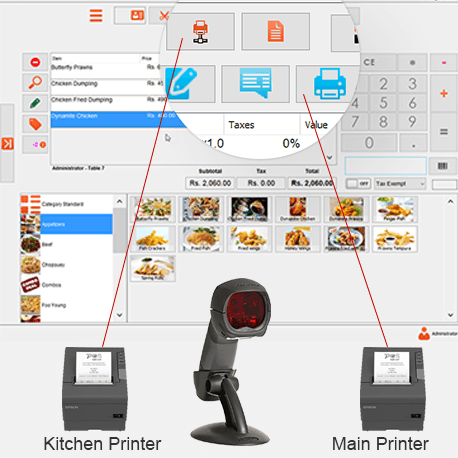 With different interfaces for Restaurant and shops, it can be easily integrated in the processes of each business. 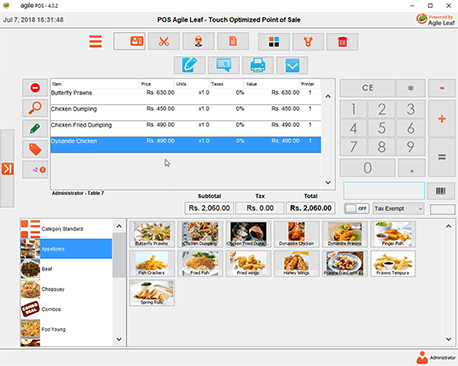 The POS can be run on Windows, Linux and MacOS. 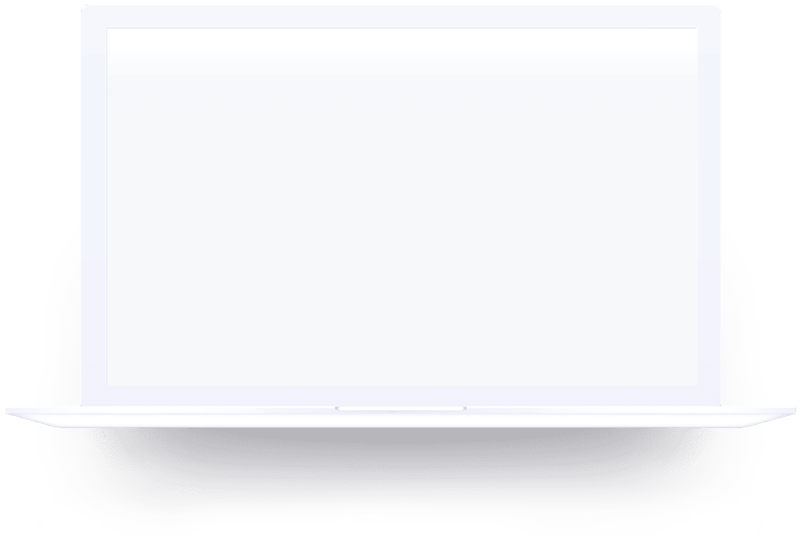 A simple PC will be able to run the software fluidly. 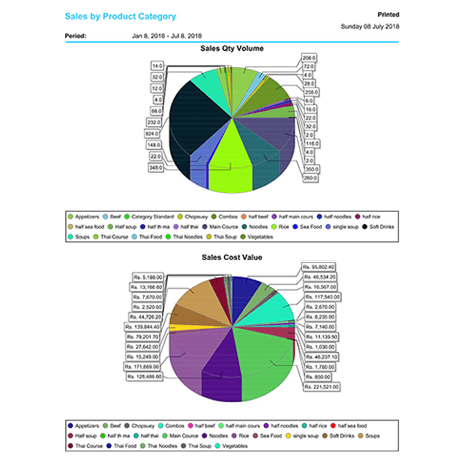 Installation is a hassle-free process and this system can be up and running within hours.